Not only am I going to be on the Lazy Gramophone stall at Bookface in Reading on Sunday but I am also going to do a short talk on time travel for anyone that wants to come along. 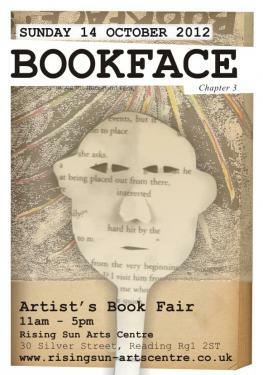 A host of handmade books, zines and arty whatnots as well as some poetry. Come along – last one I went to was lots of fun.